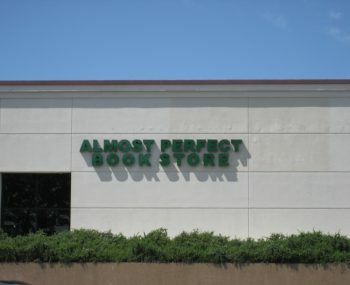 Scott Singley, assistant manager of The Almost Perfect Bookstore in Roseville, didn’t mention the rise of electronic books as a reason for closing. Instead, he attributed the store’s upcoming closure largely to California’s new $15 minimum wage law. … The business, which has operated for 25 years, will close its brick-and-mortar site on July 27. It will transition to an online business model, Singley confirmed. The cost of rent played a role, but the rising minimum wage was a major factor in the decision to close the store, Singley said. The store employs six people.